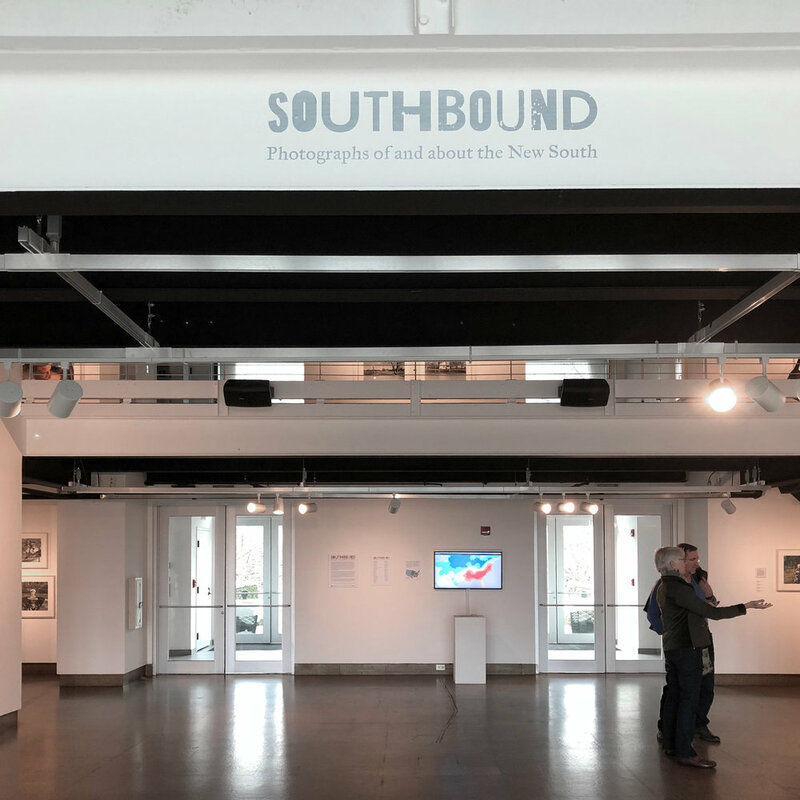 Southbound comprises fifty-six photographers’ visions of the South over the first decades of the twenty-first century. Accordingly, it offers a composite image of the region. The photographs echo stories told about the South as a bastion of tradition, as a region remade through Americanization and globalization, and as a land full of surprising realities. 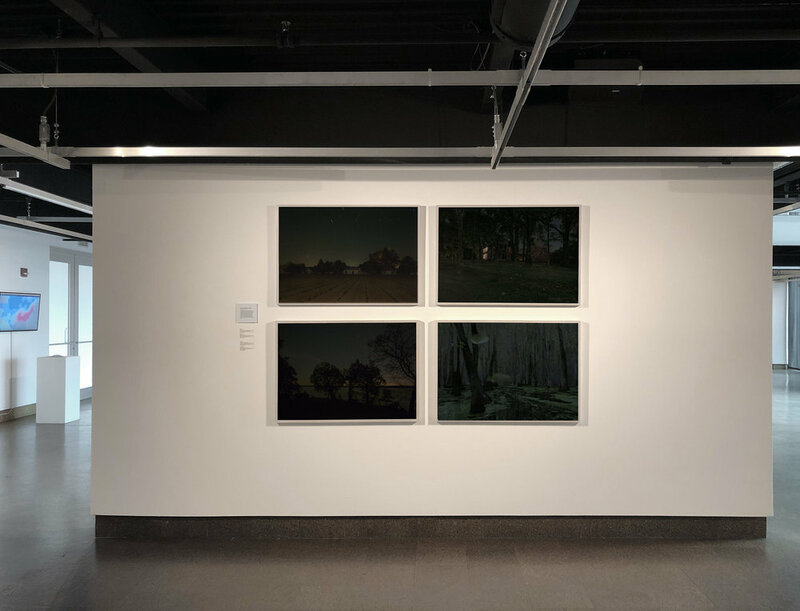 The project’s purpose is to investigate senses of place in the South that congeal, however fleetingly, in the spaces between the photographers’ looking, their images, and our own preexisting ideas about the region. Read more by clicking here.